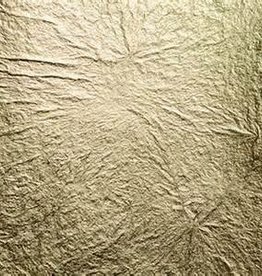 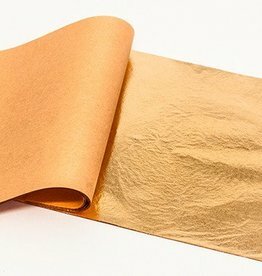 Nothing beats leaf for a metallic finish—gilding leaf is real sheets of metal, just very very thin. 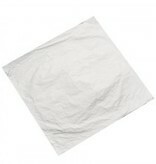 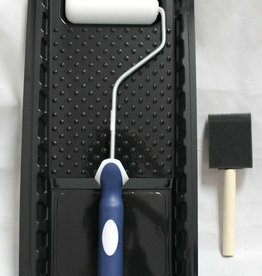 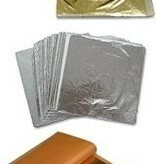 Seal leaf with clear shellac to maintain a brilliant shine or wax for a slightly softer looking finish. 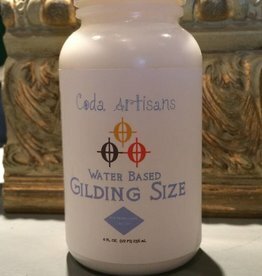 Use with our Coda Artisans gilding size. 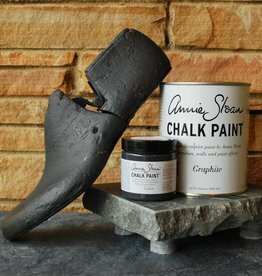 We recommend applying a basecoat of Graphite Chalk Paint® for an authentic finish.